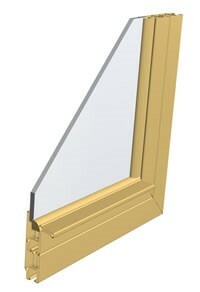 The Outside Removable Series offer several benefits over old storm windows. Primarily used on transom or picture windows that do not open. Exterior top panel fixed, bottom panel removable to the outside.